The pace of technology means there is a ongoing need to convert and adapt content to new devices, modalities, and experiences. The 1st Playable team has years of experience shipping launch titles on new platforms and is accustomed to working with evolving hardware specifications and partially documented SDKs. We also love creating new experiences that leverages new technologies such as AR and VR to enhance player experiences. 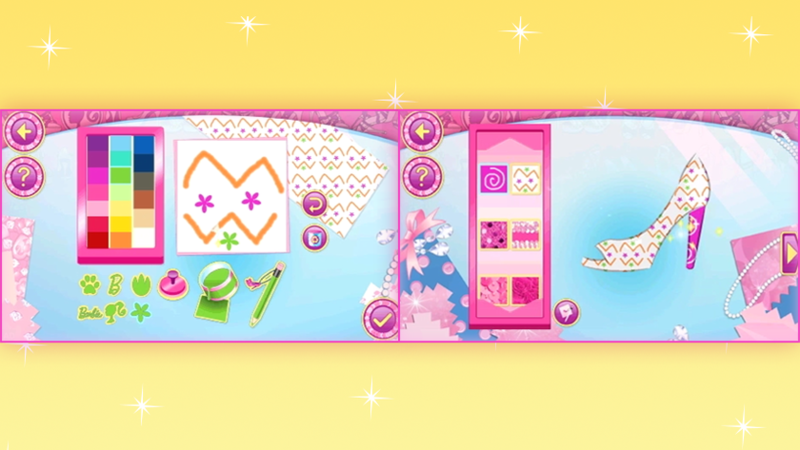 For Barbie Design and Style we wanted to have players creating their own designs using a paint interface which saved onto the Leapfrog system as files. These files could be accessed in the accessoriy customization screen which painted them onto different layers of the item they had chosen. 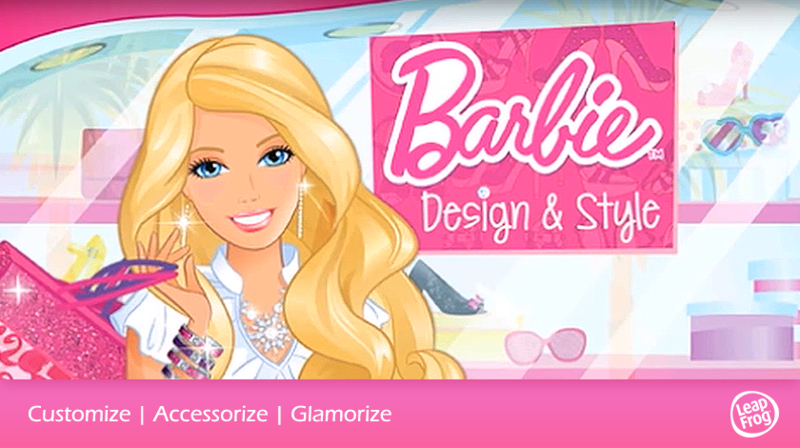 Once the player had completed their fashion accessory they could be saved and then used as stickers to decorate Barbie and her friends. 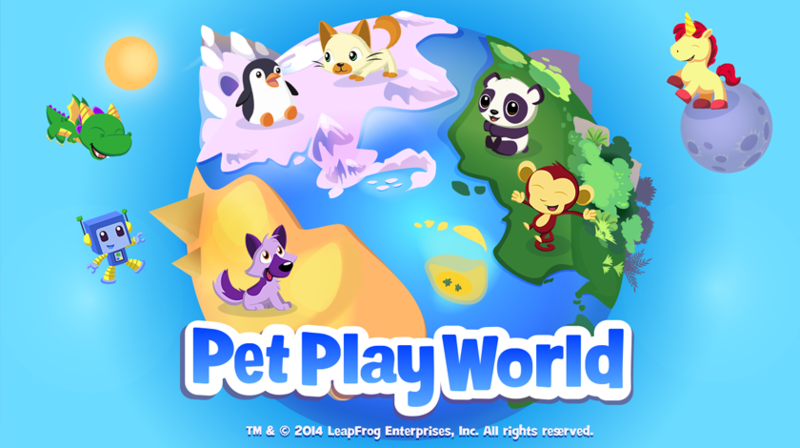 In addition to the tech we delveoped for specific use on the app we also implemented microphone and camera features so that players could utilize all of the exciting features on the device with their favorite characters.